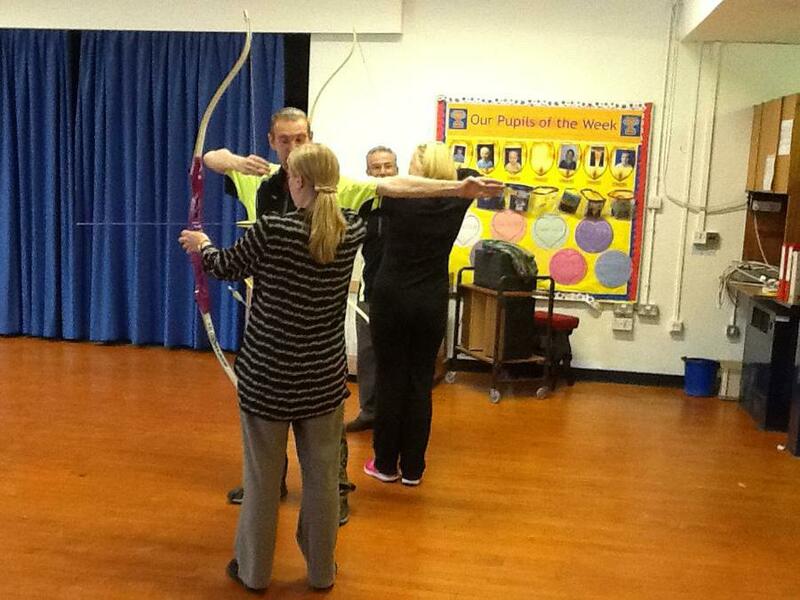 We are excited to announce that starting in September 2016, our friends at Blackburn Archery will be returning to run their fantastic Archery Lessons at St Francis! 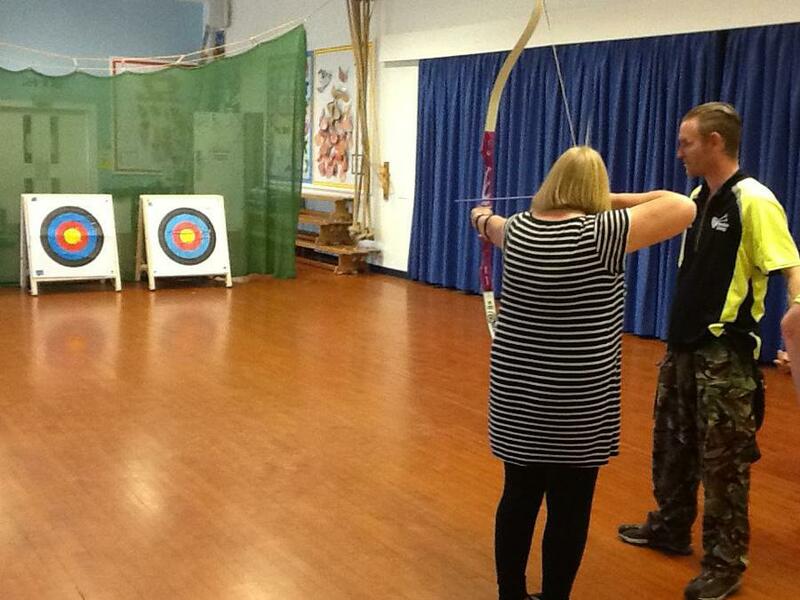 On the first day back in school (Monday 5th September) all KS2 pupils will be given a free 'taster session' with their classmates where they will get to shoot some arrows with our brilliantly qualified coaches. A small KS2 After-School Club will then commence on the following Monday (12th September) for interested pupils, providing 5 weeks of expert tuition at a cost of £32 (£6.40 for an hour session). 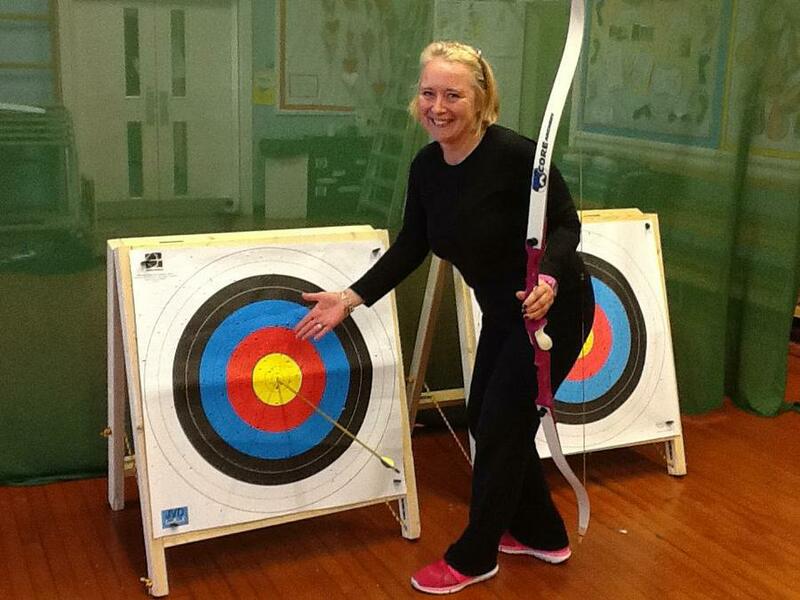 The club size is deliberately limited to just 15 spaces so that all children get safe but personalised input from our 3 qualified coaches, and therefore maximise each pupil's time with the bows. Last year, 16 of our young archers went on to represent the school at the first BwD Archery Competition at Blackburn Rovers, where we finished a creditable 3rd place. Hopefully after Monday's session, we will see just as many keen to sign up for the new club as we begin to identify a team for next year's competition! If you wish for your child to attend the new club, you can sign up online now by clicking on the following link (KS2 Pupils only). Spots will be allocated on a first come, first serve basis.